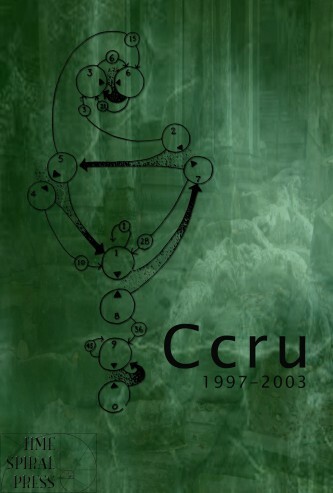 Ccru: Writings 1997-2003 was uploaded to the Kindle platform 5 minutes ago. Should be available within the next couple of days. Thanks to Amy Ireland for hunting down this Numogram for us. ADDED: The version of the book with a functioning Table of Contents and de-murkified cover (damn!) is still in suspension. 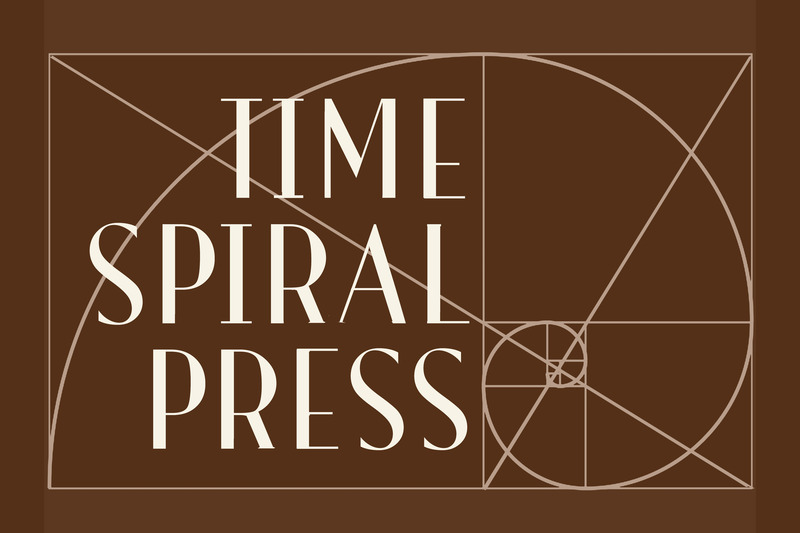 We’ll make an announcement when this approved product has cleared the Kindle review process — so please hang on for now.